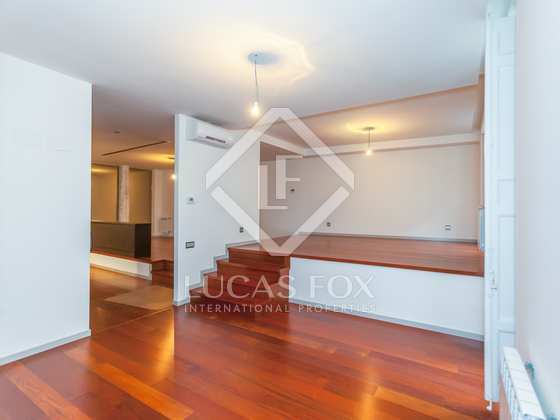 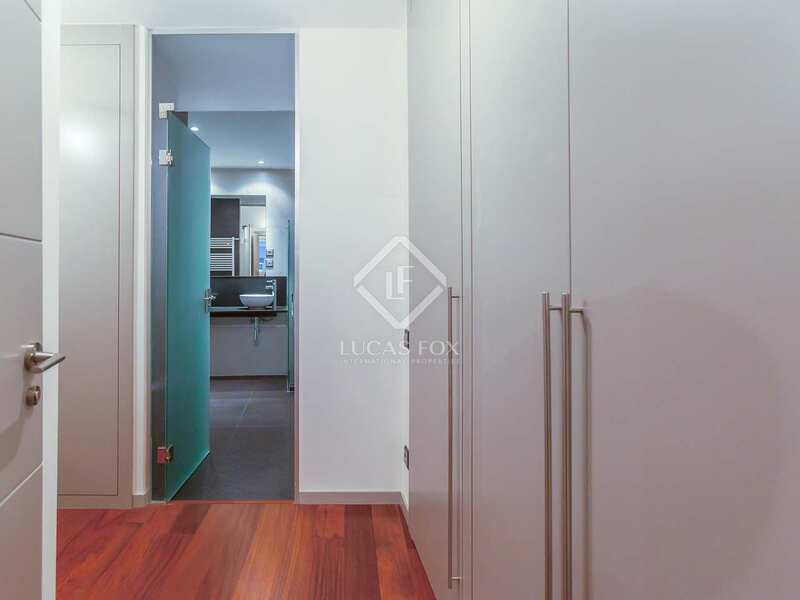 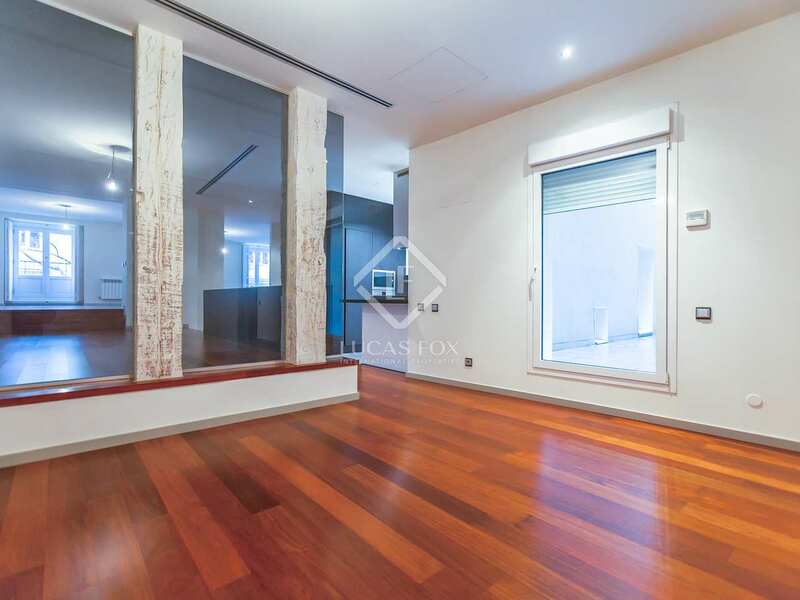 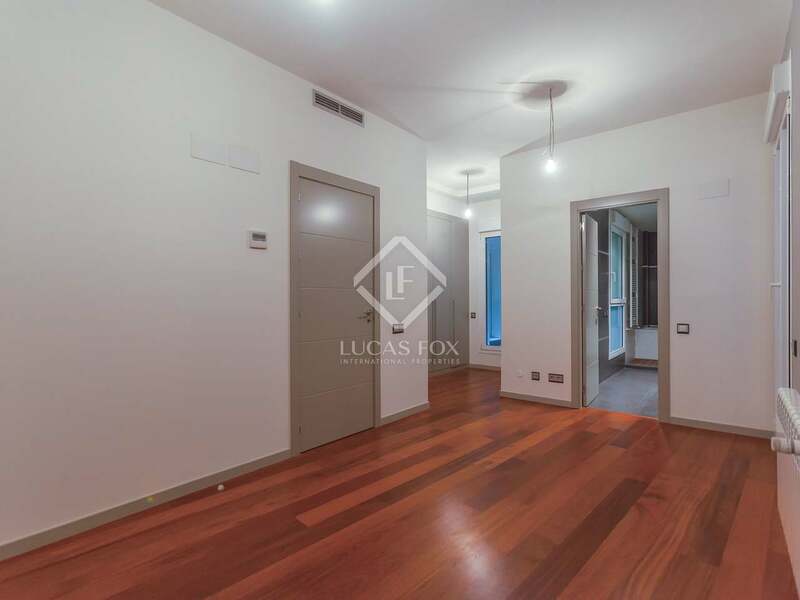 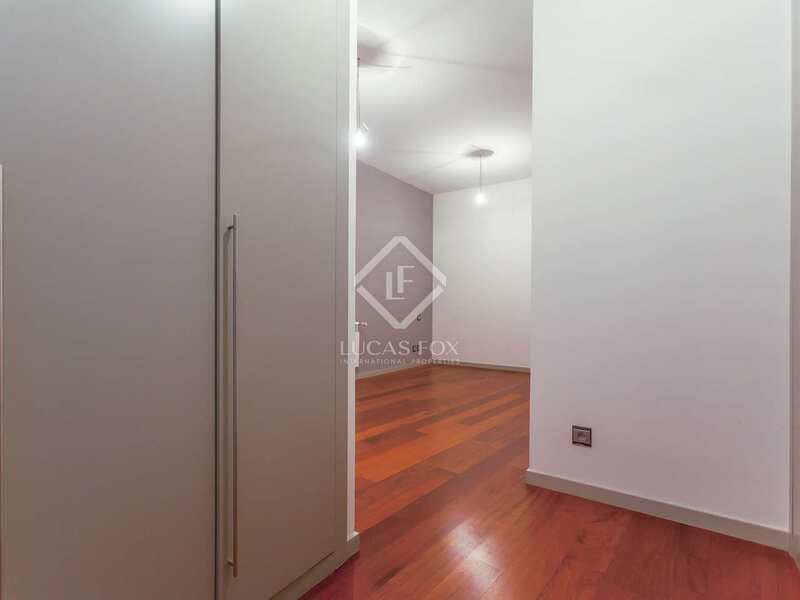 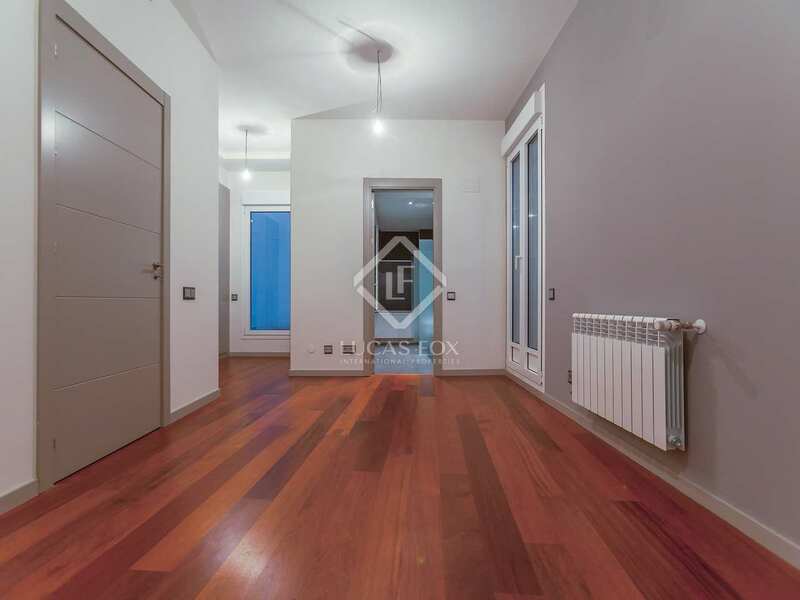 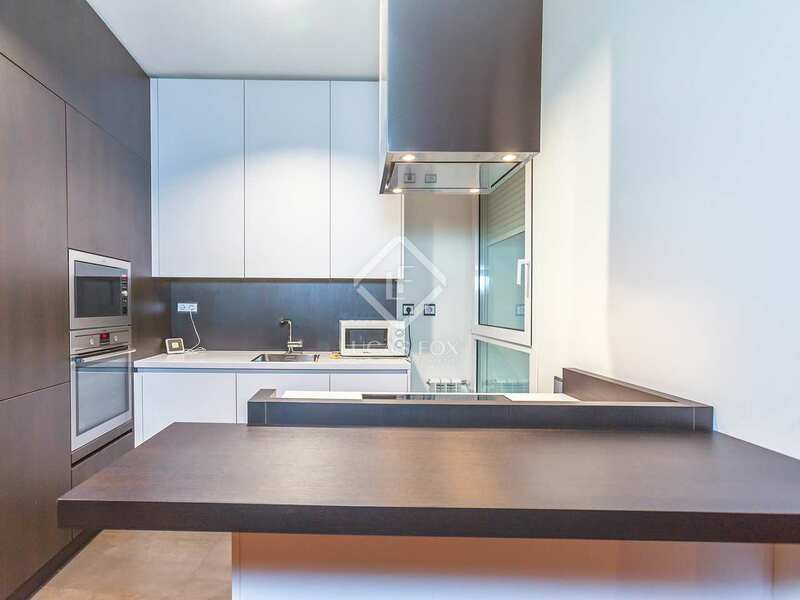 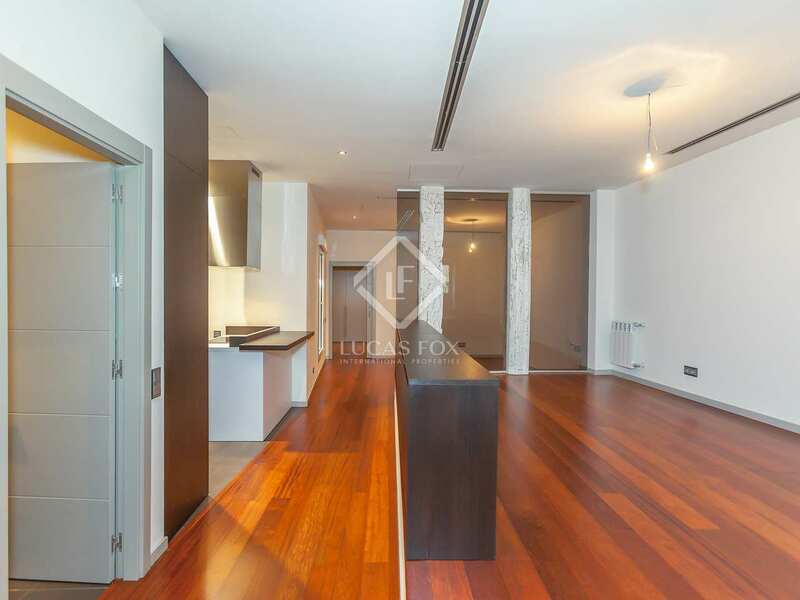 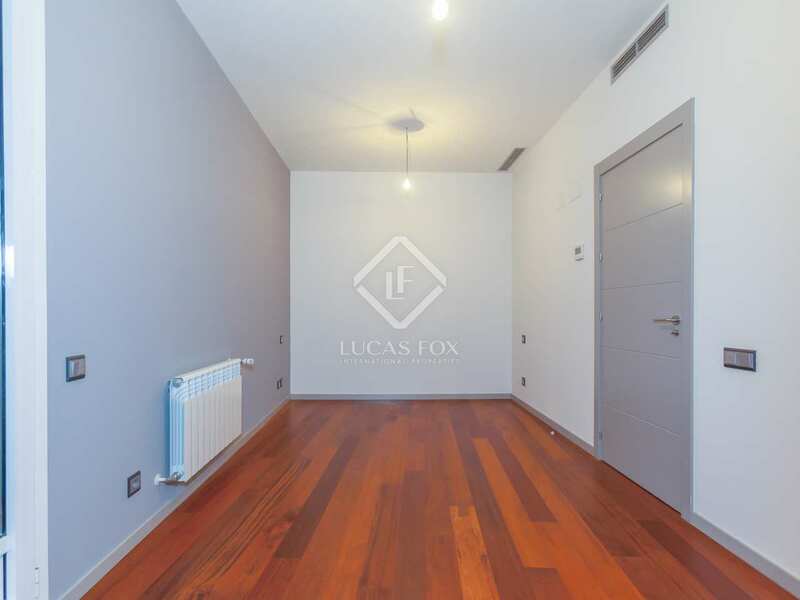 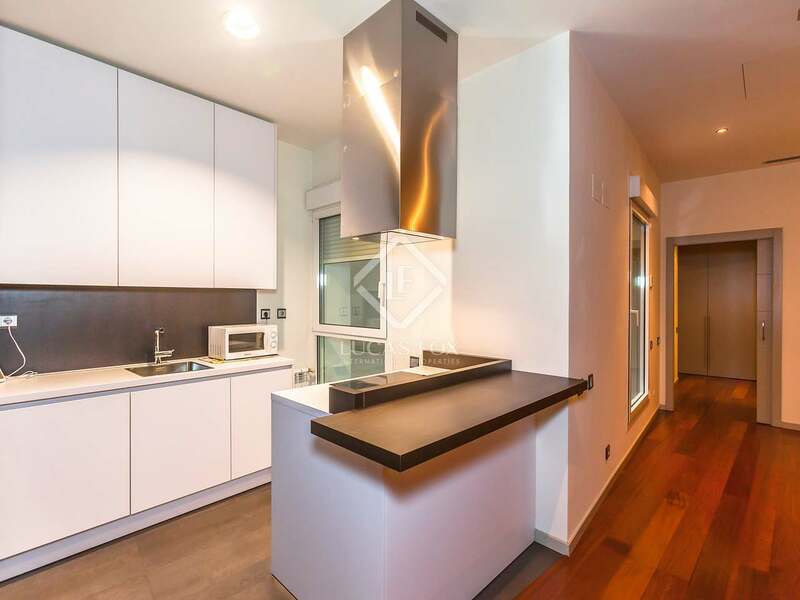 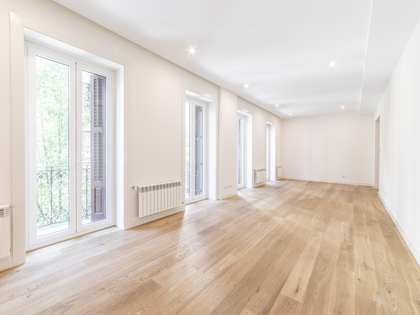 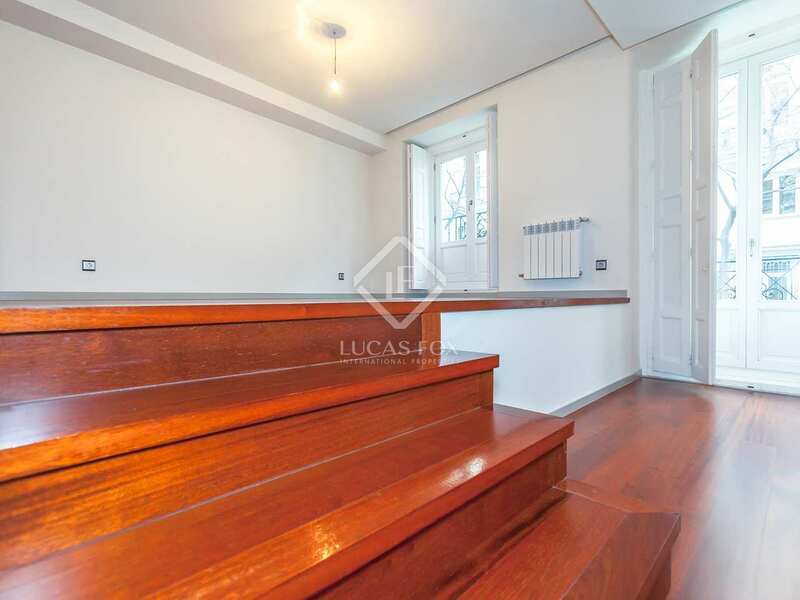 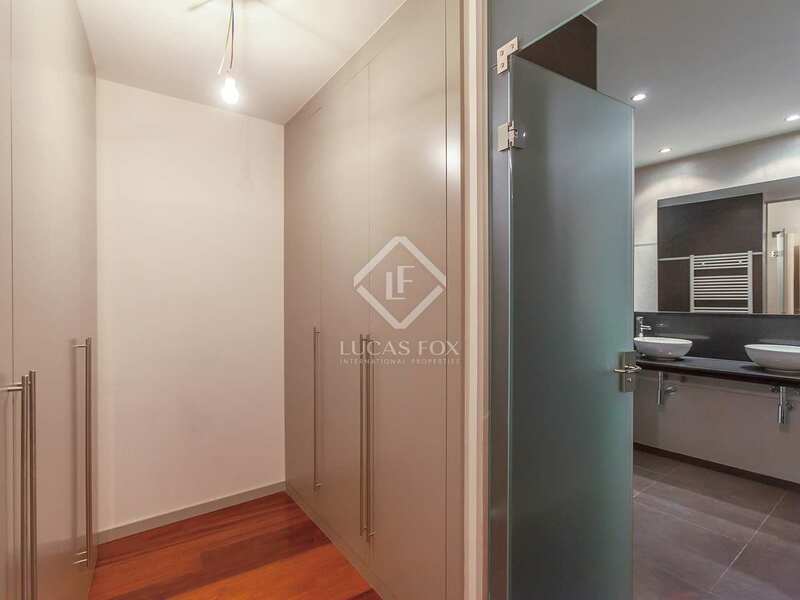 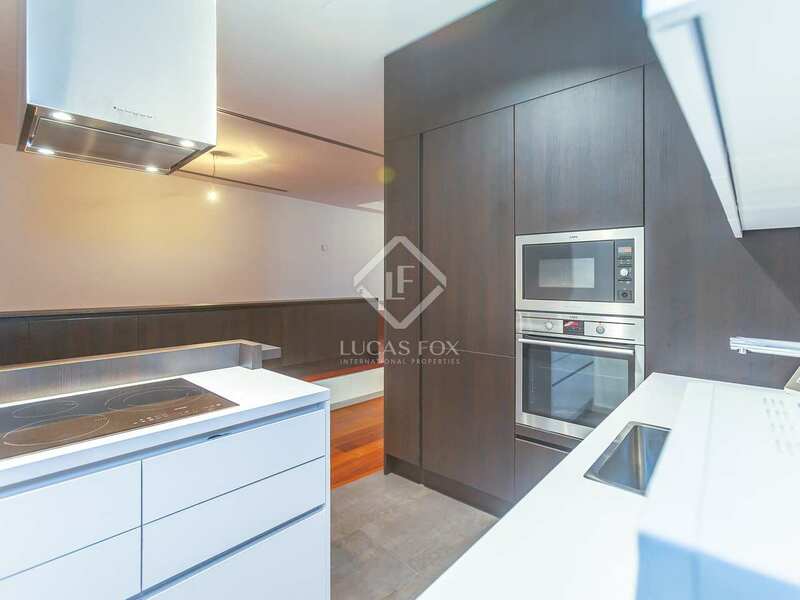 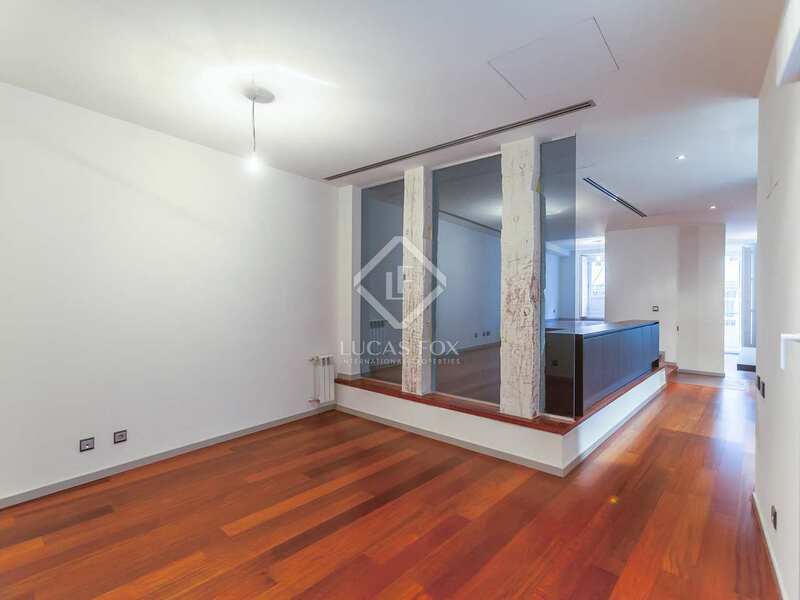 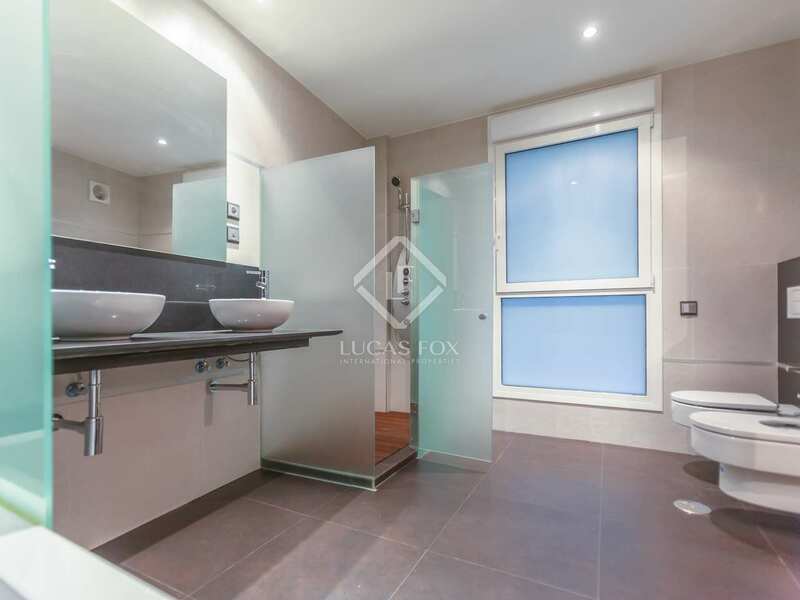 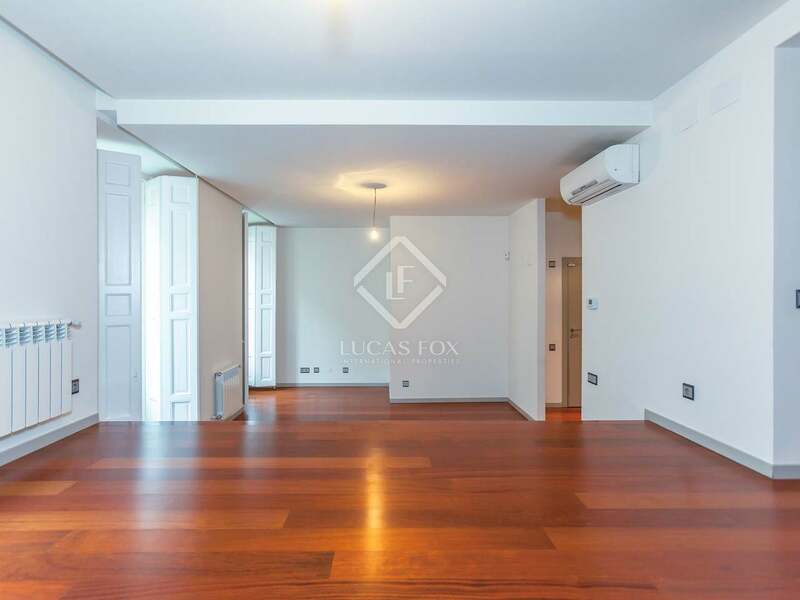 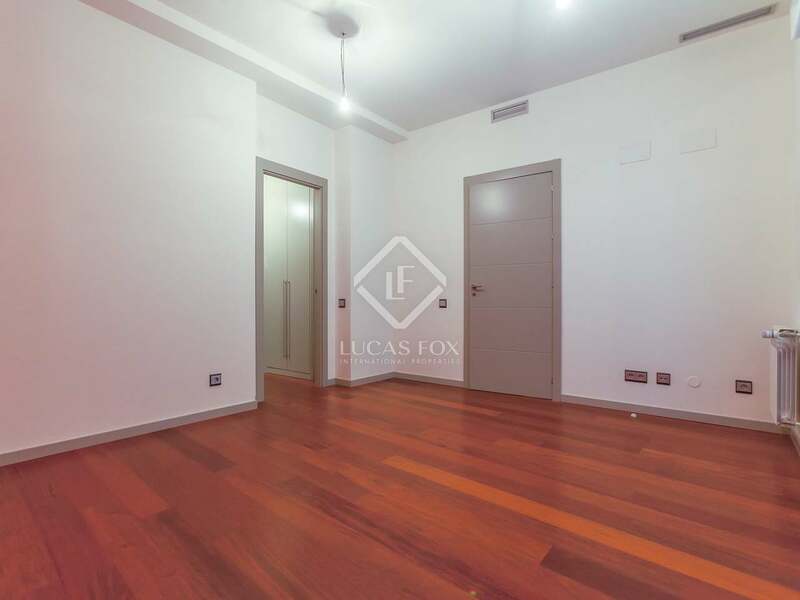 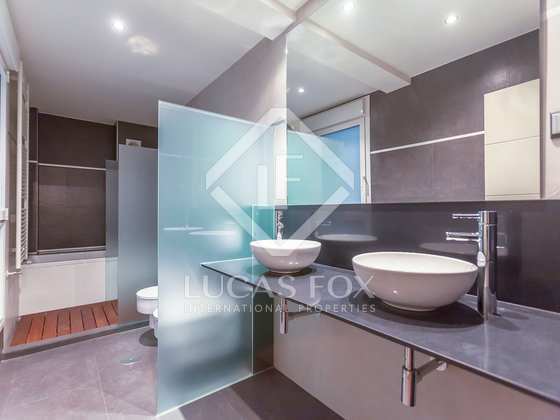 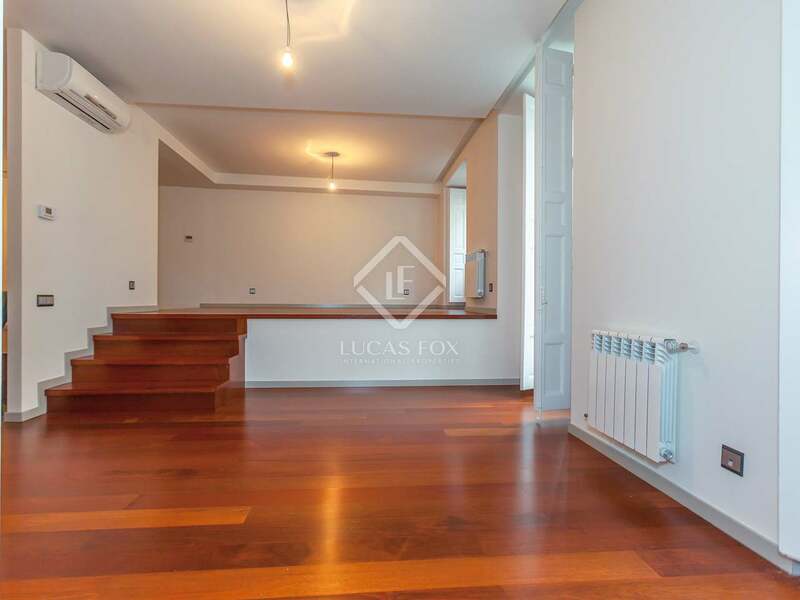 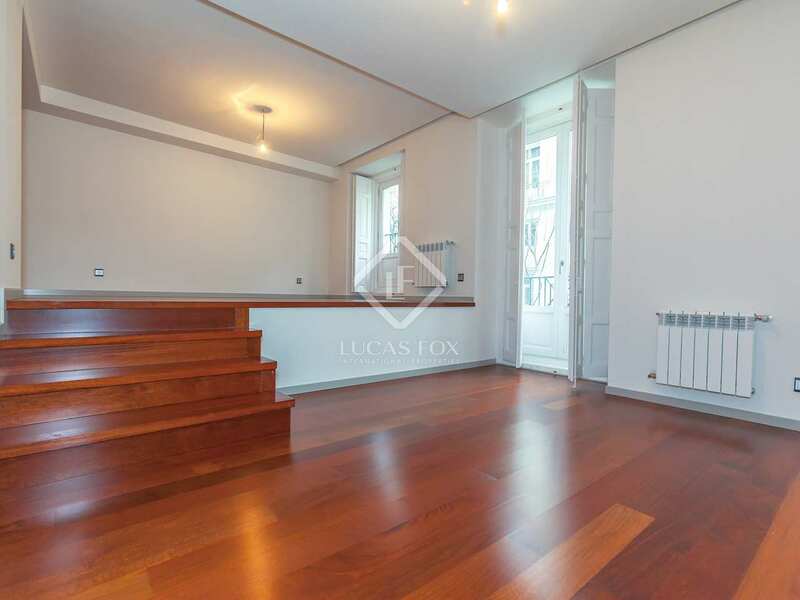 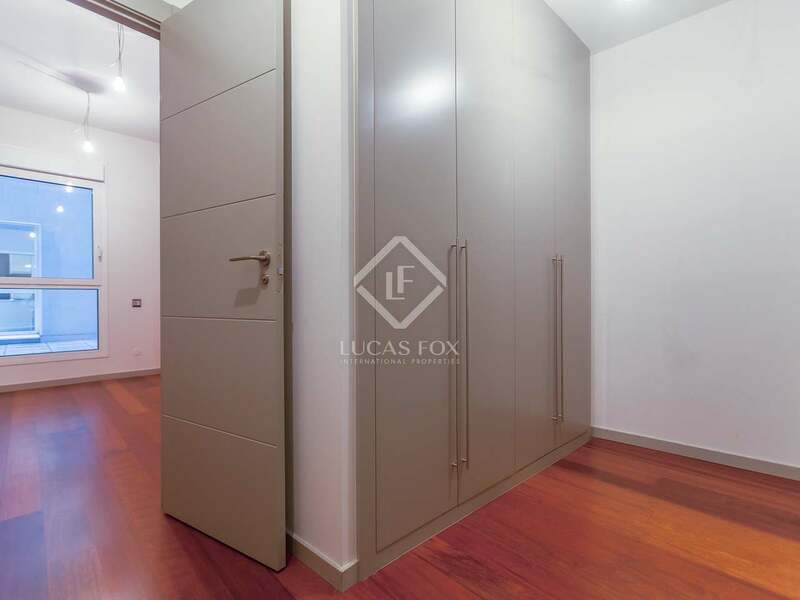 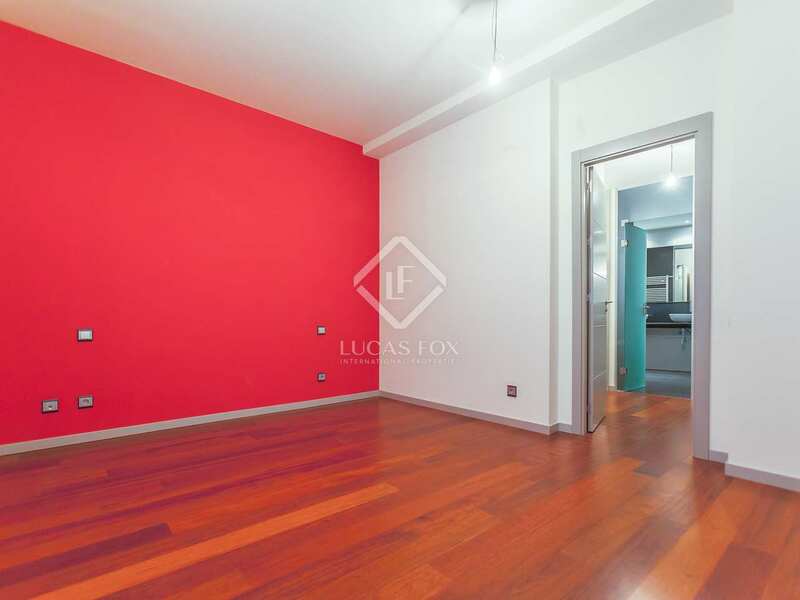 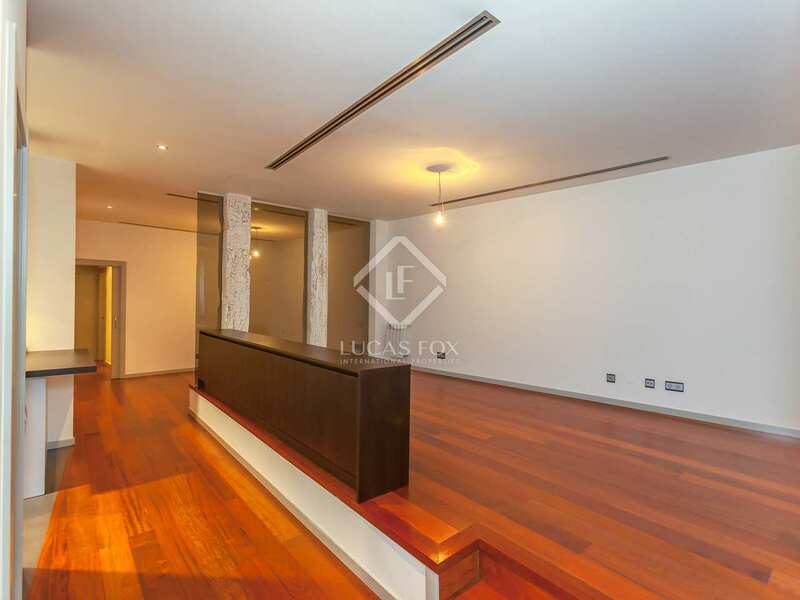 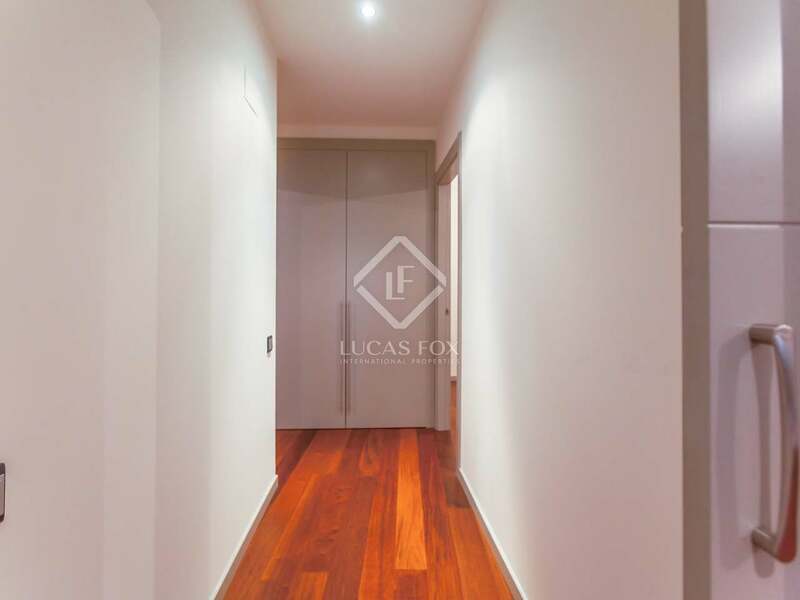 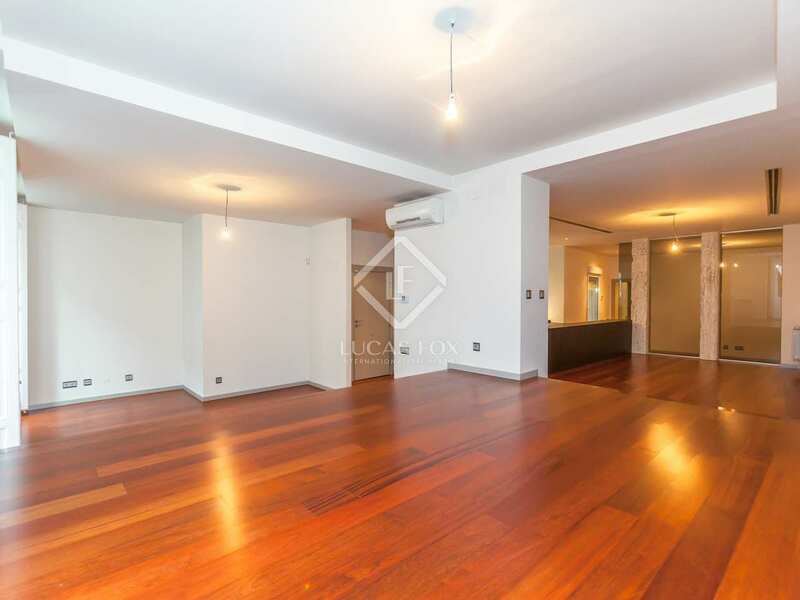 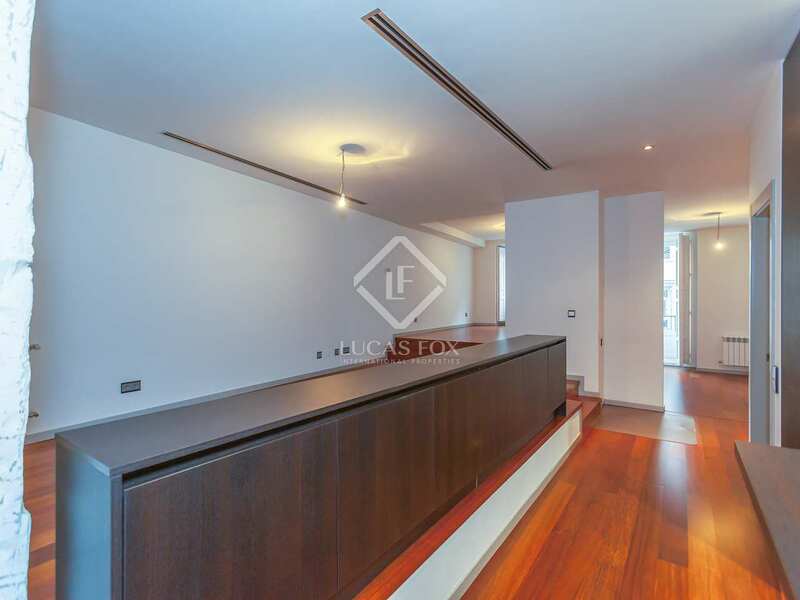 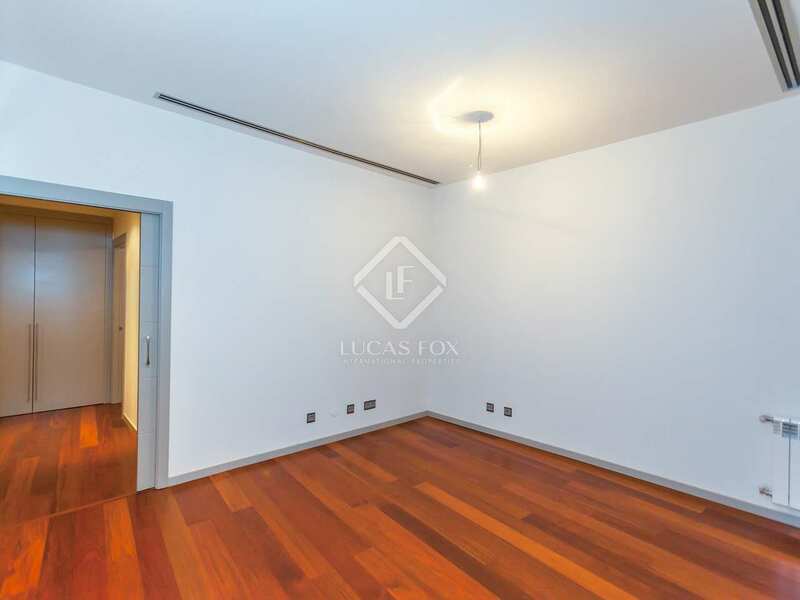 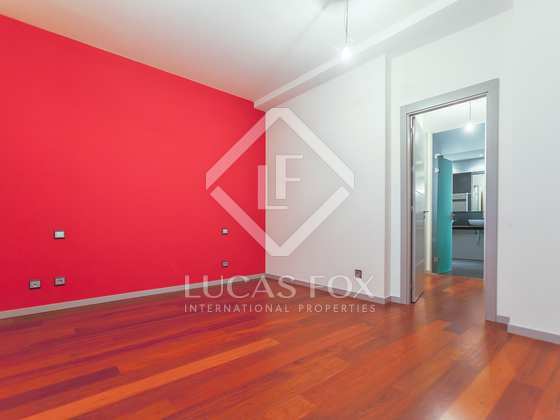 New build 2-bedroom apartment to rent in an exceptional location just a few metres from the Retiro Park and Puerta de Alcalá. 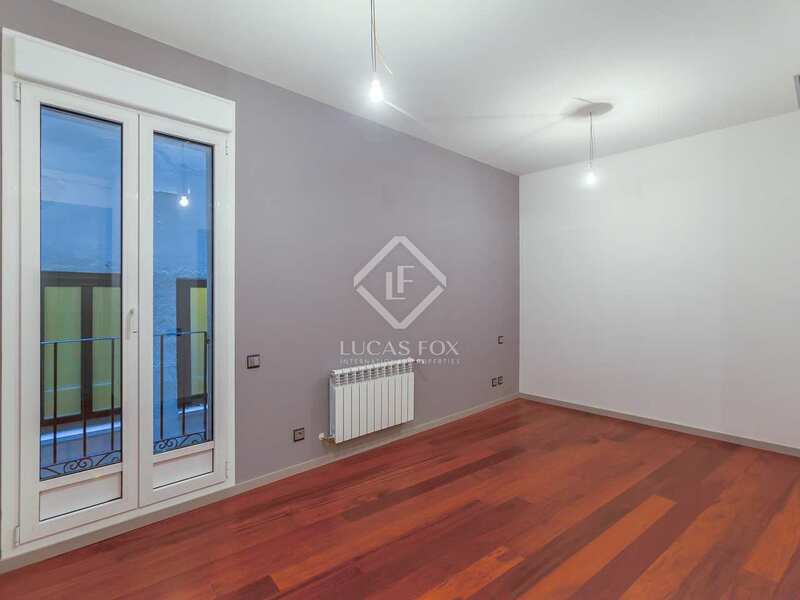 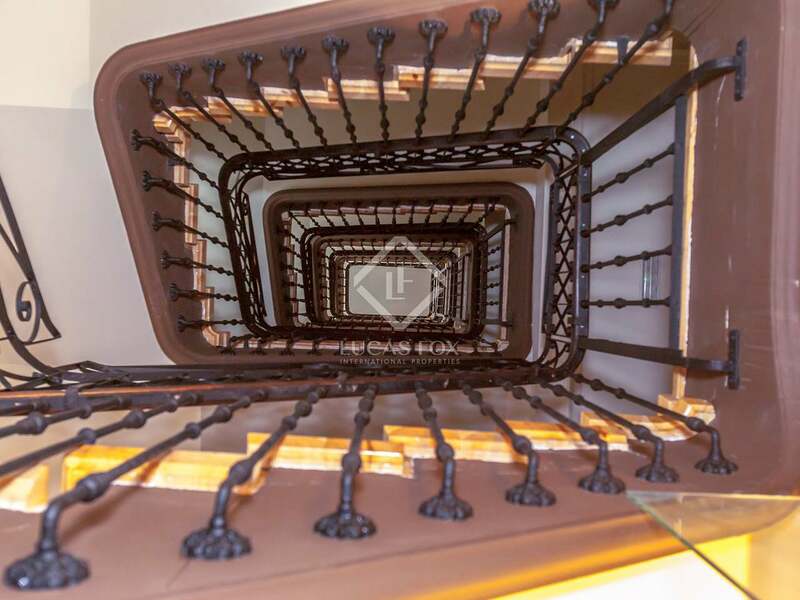 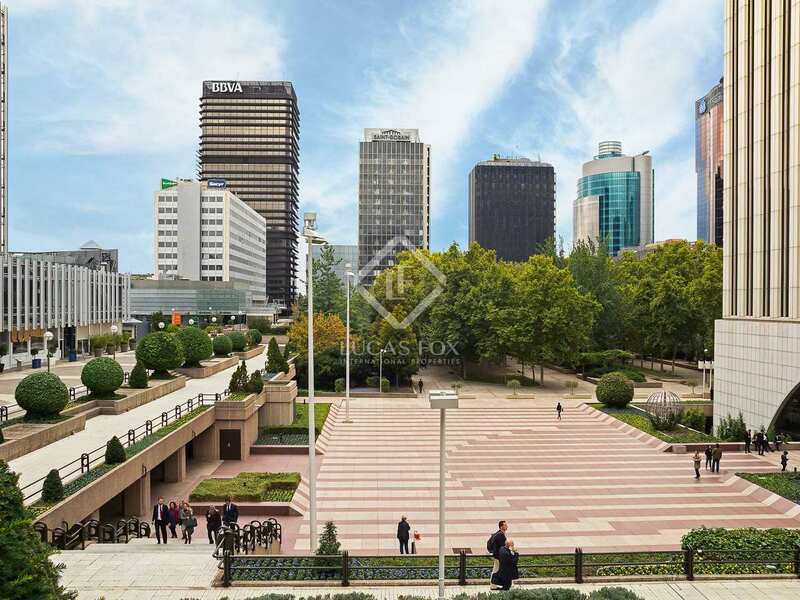 Apartment of 159 m² located in a new building located in the most popular area of the Recoletos neighbourhood, next to the Golden Mile, the Retiro Park and the Puerta de Alcalá. 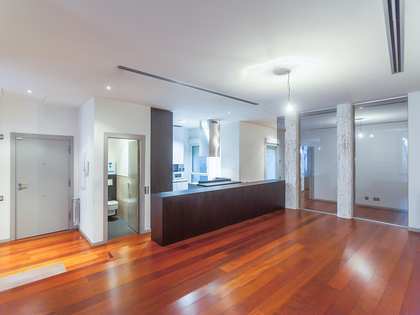 We enter a large living room with a semi-open kitchen. 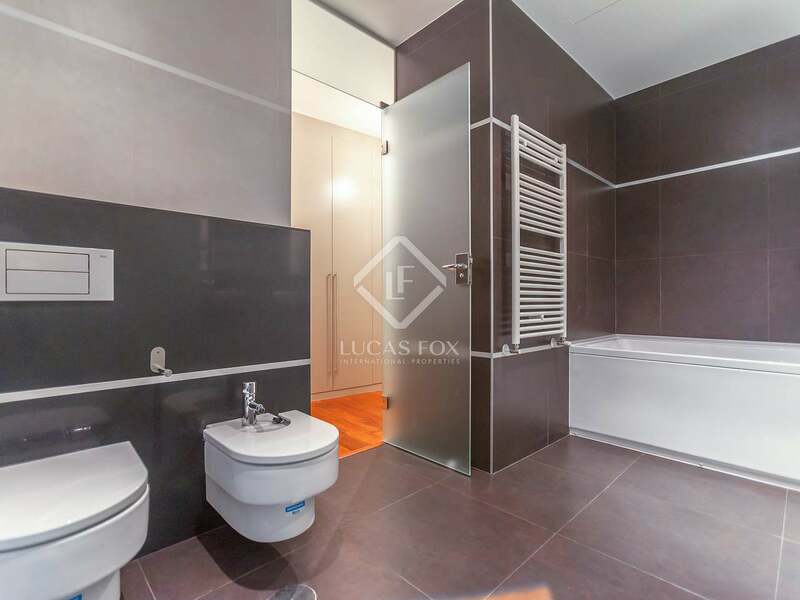 To the rear there are 2 bedrooms, each with its own private bathroom. 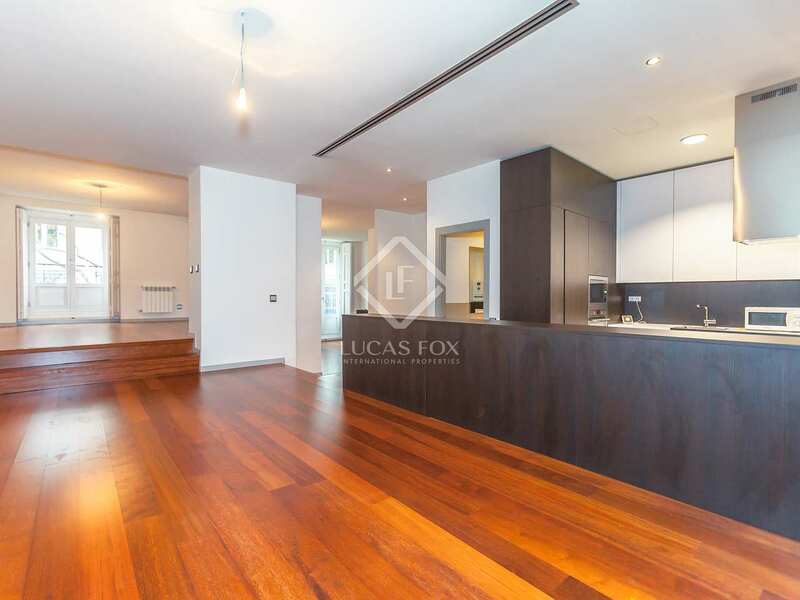 Ideal for anyone who wants to live in a new home in an exceptional location. 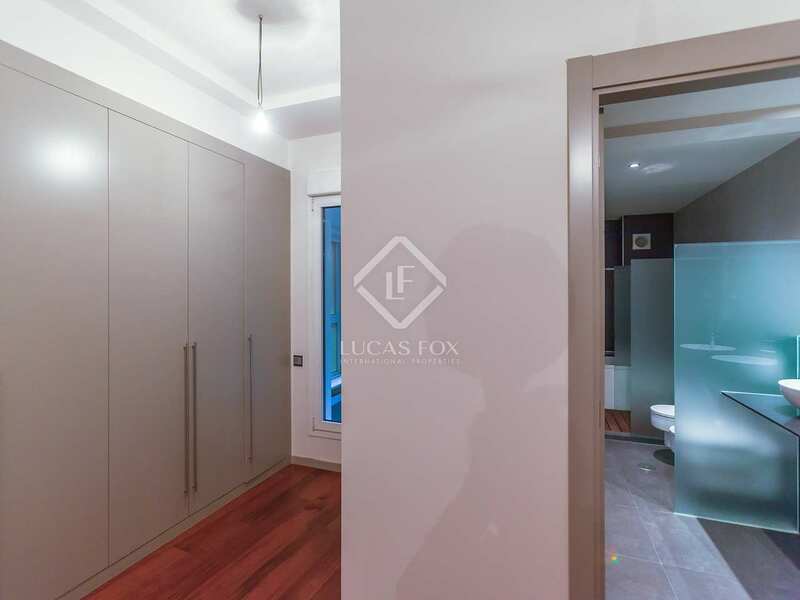 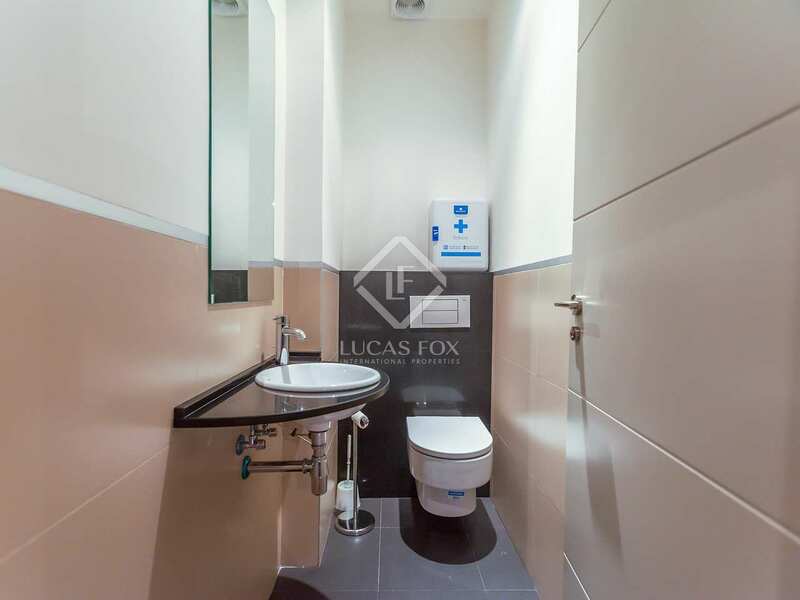 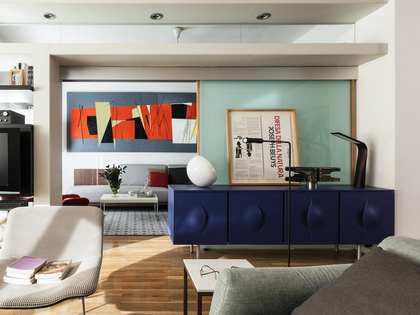 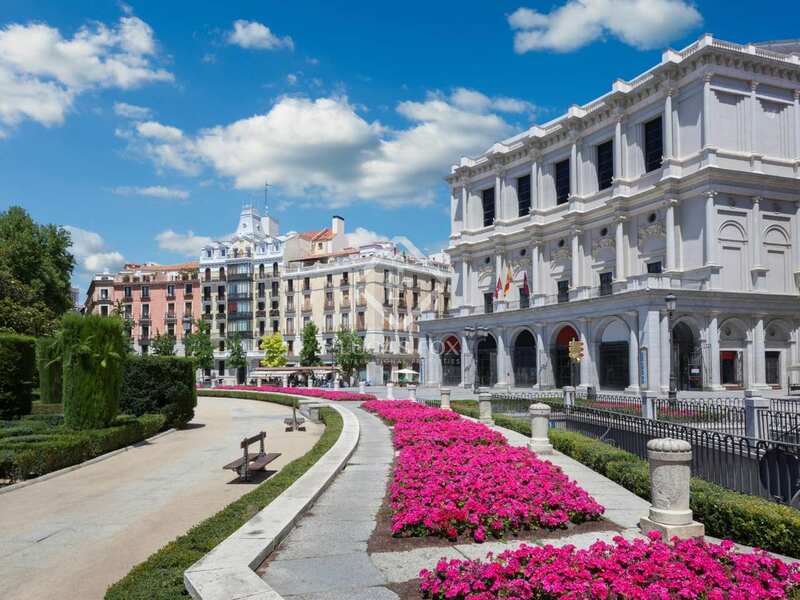 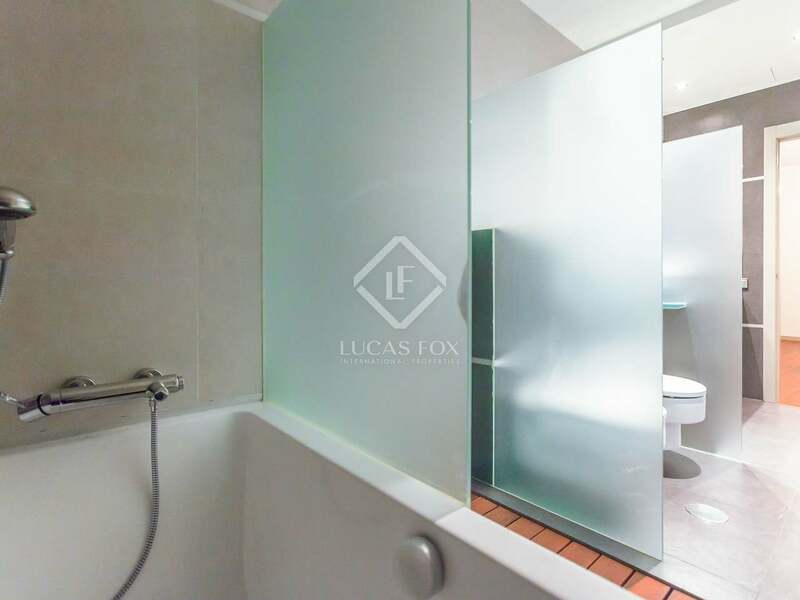 The property is located in the most popular area of the Recoletos neighbourhood, next to the Golden Mile, Calle Serrano, Retiro Park, Puerta de Alcalá and Paseo de Recoletos. 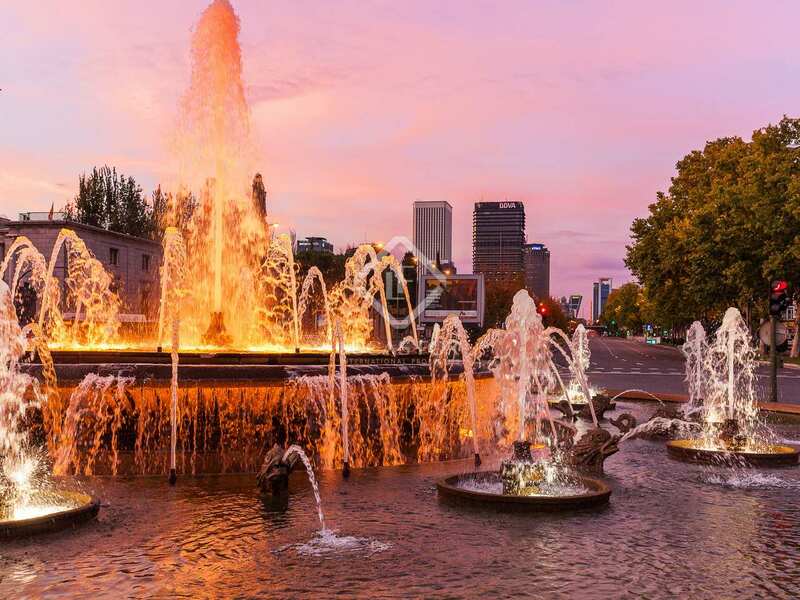 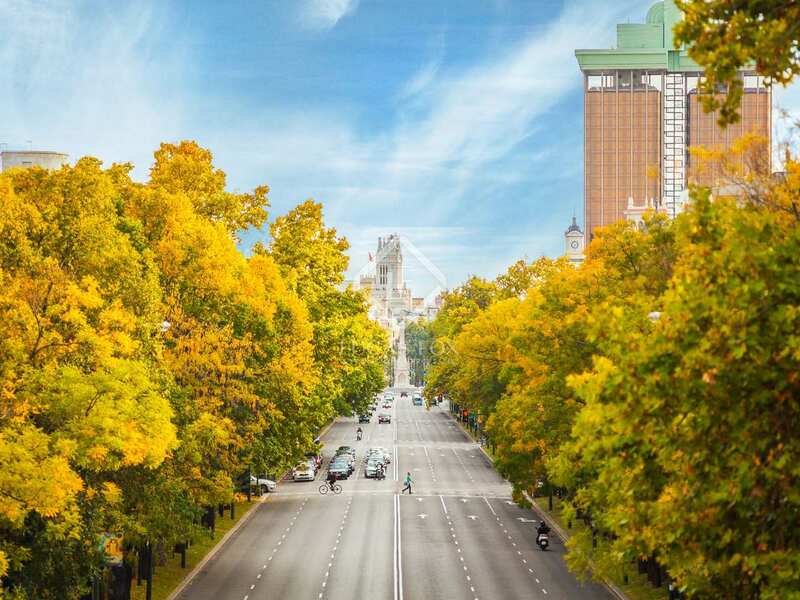 It is a residential area and a street with little traffic, also enjoying all kinds of entertainment, luxury shopping and the best restaurants. 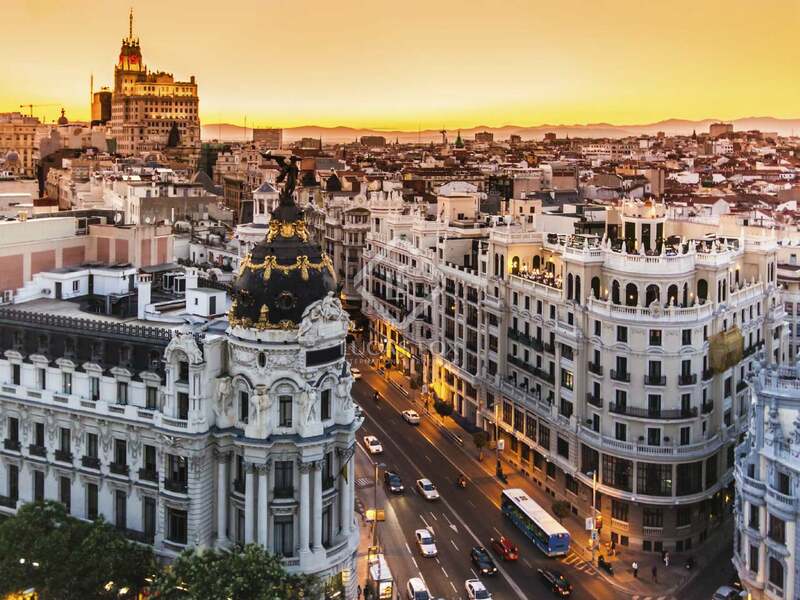 The metro stops of Retiro, Serrano and Banco de España, as well as the Cercanías de Recoletos stop and various bus lines connect the area with other points of interest in the capital. 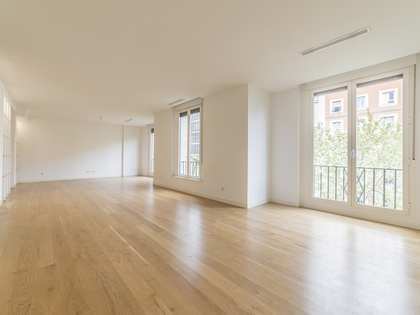 For rent, Apartment €4,300 pcm.